The forced implementation of the Indian Residential Schools had significant impacts on the Indigenous peoples and on their culture. How did the children’s lives change when they were forcibly removed from their homes (and culture) and taken to the Indian Residential Schools? What experiences did the Indian Residential Schools establish for the children attending these schools? 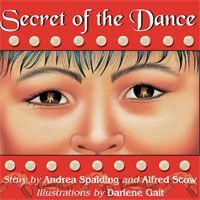 How do you think the children felt about their experiences at the Indian Residential Schools? Upon return to their homes, how were the children affected by their experiences in the Indian Residential Schools? What are the historical facts surrounding the Indian Residential Schools regarding and colonization and assimilation? What do the testimonies of Indian Residential School survivors reveal about the truth?